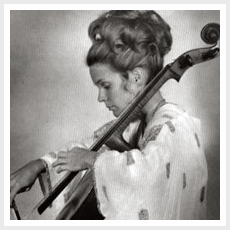 Cellist Gayle Smith began her career as a soloist in Russia after becoming a finalist at the 1970 International Tchaikovsky Competition. Studied with Pablo Casals in Puerto Rico. Graduated from UC Berkley. Studied with Gregor Piatigorsky atht USC Institute for Special Music Studies. From 1966-1968 she studied at the Royal Academy of Music in London. Coached with Professor Peter Grummer. After receiving a medal at the Academy, she studied with William Pleeth at the Guildhall School of Music. She has and continues to perform across the globe.